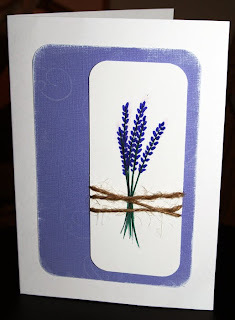 Firstly we want to say thank you to everyone who took part in our lavender challenge. All the project were great and we'll be posting a winner in the next few days! 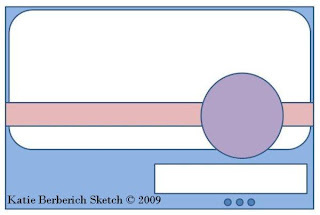 Create something with a Valentine's theme for a man. 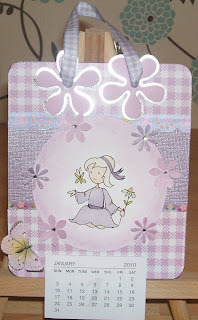 Jane's Doodles is sponsoring this challenge and challenge #6. 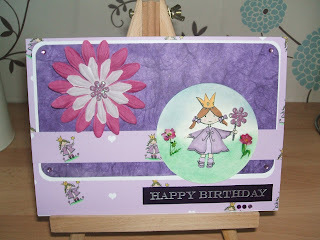 She will be giving away a choice of 3 digi stamps and a set of her handmade fimo buttons! Please leave a comment below or email your photo to enter your project for the prize by Thursday 12th February (11.59pm GMT). Our sponsor for challenges 5 and 6 is Jane's Doodles. 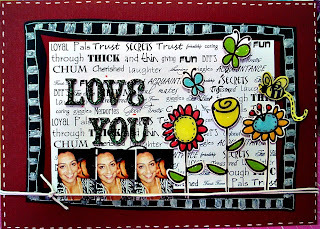 Jane is a talented artist who designs printable images available on Squiggfly. 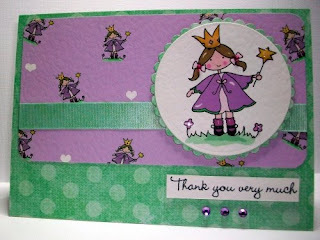 All her designs are modern and cute and work well for so many different occasions - both in card making and scrapbooking. This talented lady also creates her own little buttons for crafting which are now available on her new Etsy store. 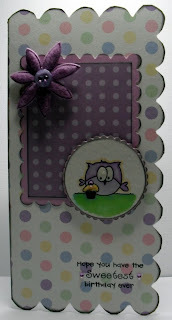 Jane's Doodles is giving our lucky winner 3 digi stamps of their choice and some of her handmade buttons! 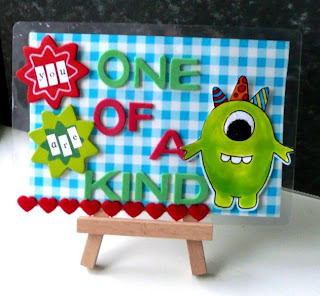 You can find out more about Jane's Doodles and see some great examples from her DT over on her blog. Due to technical difficulties our next challenge has been delayed until tomorrow evening. Thank you for everyone who has taken part in our challenges so far. 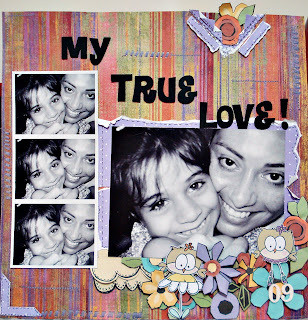 We're loving seeing all your creations and hope that you are enjoying seeing ours too! 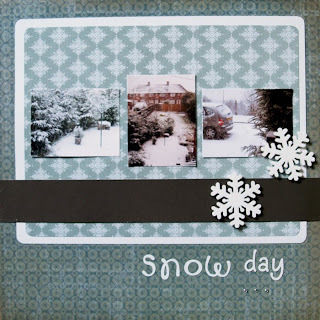 Our sponsor for this challenge is Willow Designs. They are kindly giving away some of their printable sets to one lucky winner who will be chosen at random from all those who take part in the challenges. The deadline for challenge 4 is Thursday 28th January at 11:59pm (GMT). The next challenge will be online on Friday 29th January at 8pm (GMT). Challenge #3 can be found below. Thank you to everyone who joined in with our first two challenges. We loved all your projects! Congratulations! You have won a three sets of your choice from The Cutting Cafe! 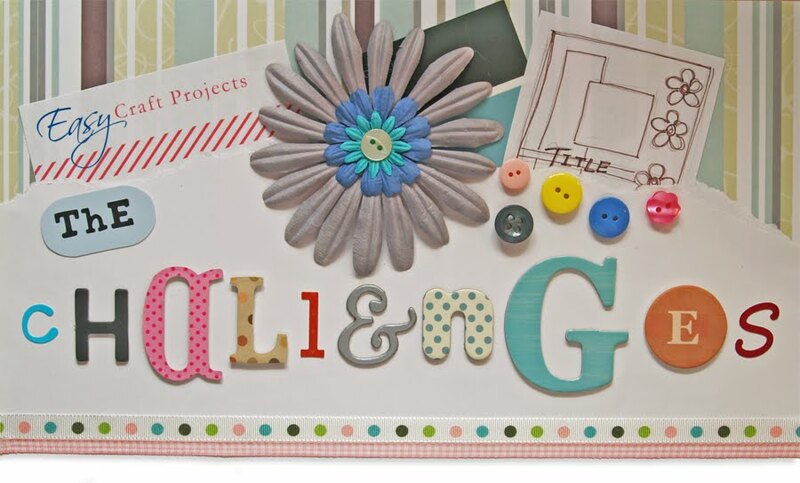 Please email us at challenges@easycraftprojects.net so we can get your prize to you. Everybody - don't forget challenge #3 is now up and as always, you could be in with a chance of winning a prize from our current sponsor by taking part! Firstly we want to wish everyone a Happy New Year and welcome to 2010! We have so many fun and inspirational challenges lined up for you this year. We also want to thank everyone who has takn part in our first two challenges. Our December winner will be announced shortly. 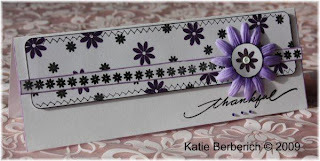 We want you to create a card, LO, altered item etc inspired by the following sketch designed by Katie Berberich! Our sponsor for challenges 3 and 4 is Willow Designs. They are kindly giving away some of their printable sets to one lucky winner who will be chosen at random from all those who take part in the challenges. You can find out more about Willow Designs in the post below. 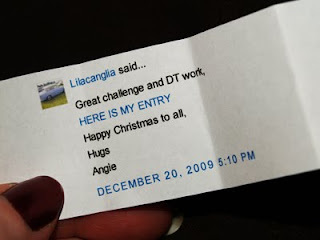 The deadline for challenge 3 is Thursday 14th January at 11:59pm (GMT). The next challenge will be online on Friday 15th January at 8pm (GMT). Willow Designs is our new sponsor for January 2010. 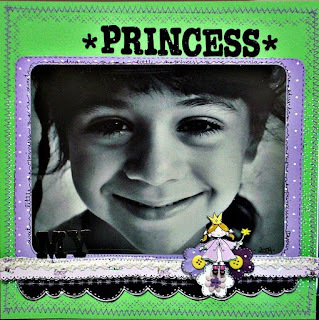 Willow Designs was created by Sharon Armstrong, a graphic artist based in the UK. 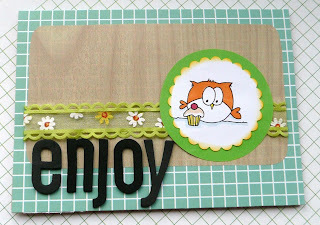 Her cute designs are available as printable downloads, stamps, papers and CDs. Willow Design's cute characters, including Winnie, Walter, Petunia and many more are perfect for all kinds of paper crafting. 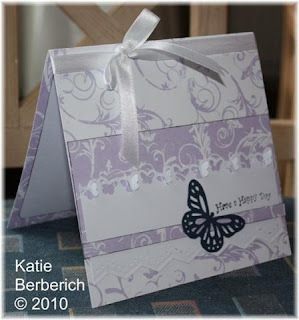 Both children and adults will fall in love with the beautiful designs. 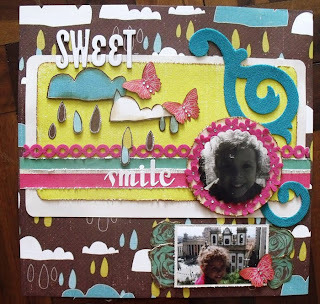 Willow Designs also has a very popular challenge blog - Willow Sketchie Challenge. You can find out more about their designs and see lots of inspirational projects by clicking on the logo above.